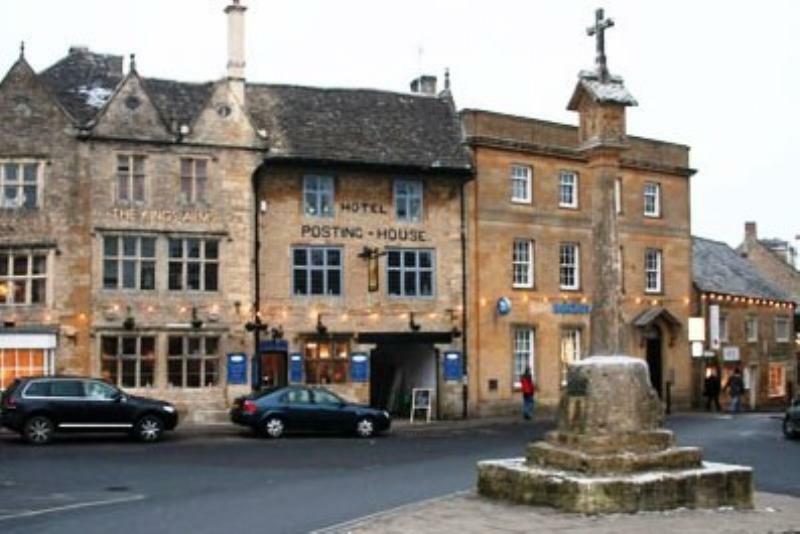 This ancient Cotswold stone inn The Kings Arms, with its mullioned windows and a gentrified outlook fits in well with its prosperous neighbours and Stow's top-drawer antique shops. Former licensees Peter and Louise Robinson have moved down the road to The Old Butchers' in Park Street, but the new Kings Arms team has started off well. 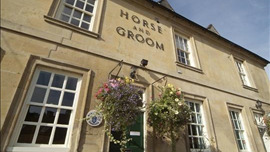 The restaurant called The Chophouse opened in November 2010 and whilst retaining the warmth and character of one of the Cotswolds oldest and historic inns it evokes the atmosphere of an old London Chophouse. It retains many of the original features such as the oak flooring and medieval windows together with an eclectic style of furniture. The kitchen runs in tandem with the seasons and there's a real dedication to local produce and as the area is rich in pheasant, deer, partridge and hare delicious game dishes often appear on the menu. To start you could choose devilled kidneys with parsnip mash followed by whole Donnington trout with capers and almond or maybe one of their 28 day hung steaks.